The Encouraging Love Group at Sunnybrook Church is a group of people that work together to encourage others in their daily lives. It could be as simple as a card or a phone call. The Encouraging Love Group has a special gift for lifting others up and making sure they know they are loved and appreciated. Do you know someone that could use some encouragement? Possibly someone that doesn’t know Christ or may not have friends or family that care about them? The Encouraging Love Group ministry at Sunnybrook Church seeks to encourage those individuals and families with uplifting cards, gifts, and words that can bring a smile to anyone’s face. The Encouraging Love Group at Sunnybrook seeks to encourage not only those in our congregation, but also those around us. 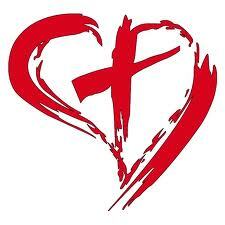 Do you know of someone who is lost, unsaved, scared, alone, sick, or unhappy? We want to encourage those individuals and families by showing them God’s love and hopefully bringing them closer to God. And by the way, everything doesn’t have to be “bad” to receive something from the Encouraging Love Group. Sometimes you might receive something just to brighten your day and know that God truly loves you for just who you are. 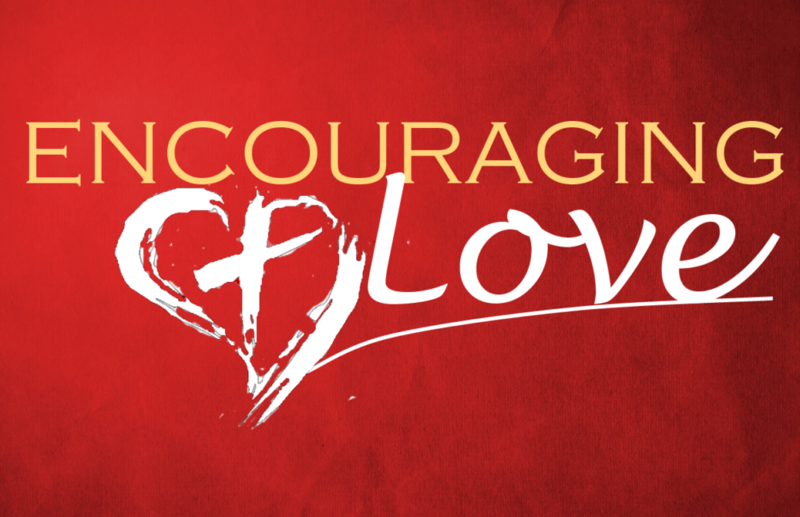 If you would like to submit someone’s name and address to the Encouraging Love Group, please click the below button and fill out the Encouraging Love Form.